Albert Maysles, David Maysles, Charlotte Zwerin: Salesman (1968, 1969). 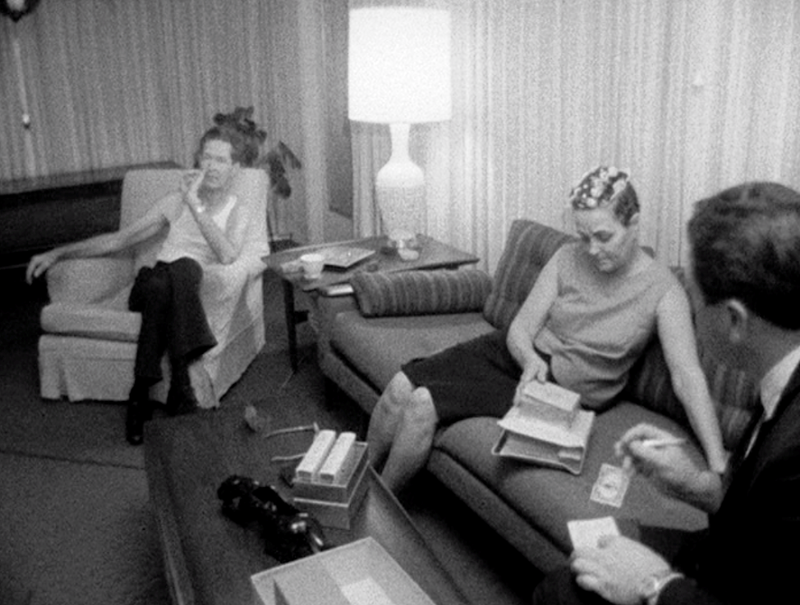 Thanks to The Criterion Collection, it's still circulating among interested parties in DVD format. 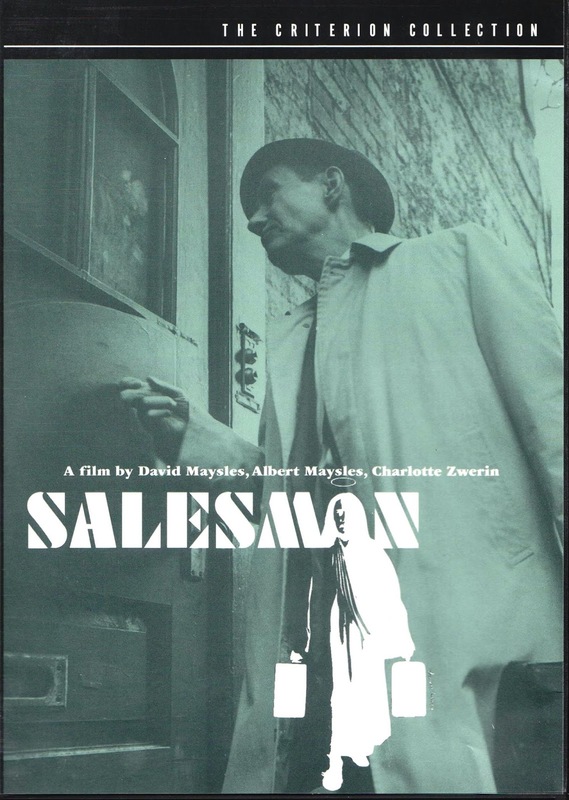 This documentary in black and white, ostensibly about Irish American Catholic Bible salesman, shows us a microcosm of (any kind of) sales work. Although with Salesman we specifically see a grueling door-to-door kind of selling, peddling and hawking in their various forms date back, one suspects, thousands of years. Selling is a truly social, virtually relentless activity with a long history. Direct cinema style: prospective Bible buyers let Albert and David Maysles film their interactions with the salesmen, but unlike "Reality TV" today, they don't seem much concerned about appearance or action. (Charlotte Zwerin edited the raw footage into a coherent "story" with a sort of beginning, middle and end, but no intrusive narration). Two questions for now. One: how much of an "observer effect" distorts what might have otherwise happened had there been no cameras, just salesmen and clients? Two: How have sales techniques changed along with technology and living patterns, specifically since Salesman was made in the 1960s? Or have they? Erik-Yes, cameras change 'reality'. Now, social media is a big part of sales. Like Charles said, sales are incredibly hard-for me anyway!